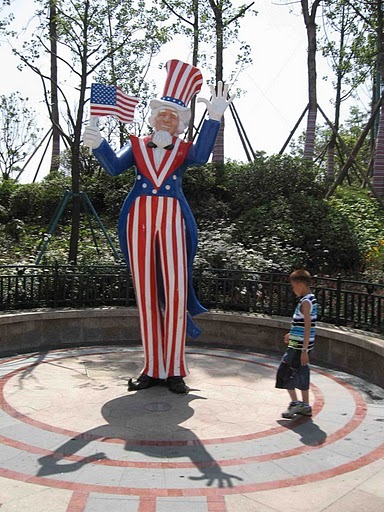 Could that be Uncle Sam in China? 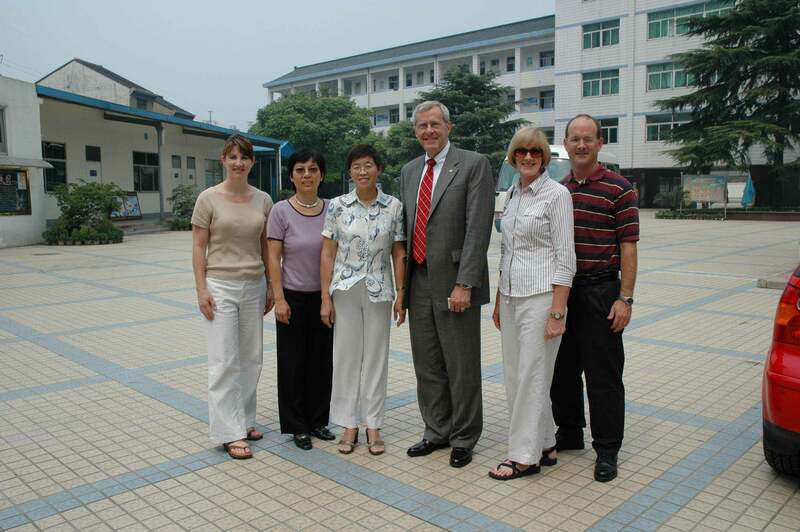 Interested in making friends with high school students in China? Let us know! This is a large 47 MB file. The beginning is distorted but improves. 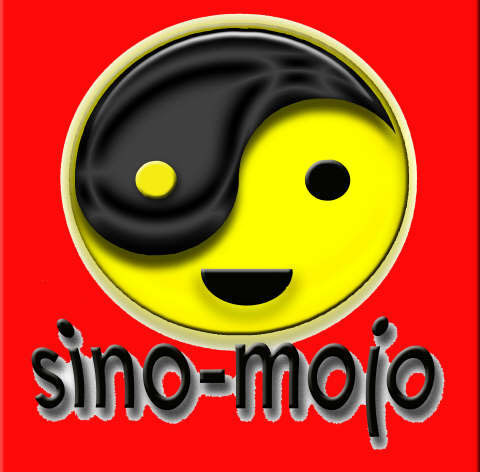 Click here for Chinese flashcards and language resources!